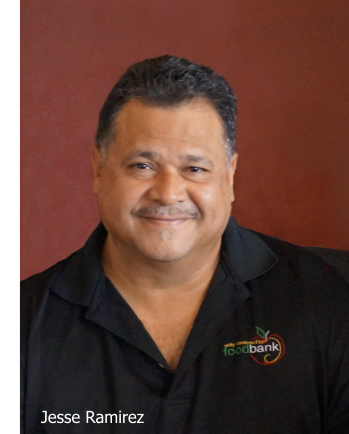 Valley View Community Food Bank was founded in March 2007 by Jesse Ramirez. Jesse served at the West Side Food Bank in Surprise, Arizona for 21 years before starting Valley View Community Food Bank. From its first 500 square foot location to now, Valley View Community Food Bank currently provides nutritious food boxes at four locations. We’re more than a food bank. Valley View Community Food Bank is committed to doing as much as possible to serve the needs of our diverse community. Our mission is to serve those in need with compassion and respect while providing the resources for wholesome nutritious food. Valley View Community offers a safe, positive environment where those seeking help can easily find the resources they need to feed themselves and their families. Valley View Community Food Bank is a 501 (c) 3. Valley View Community Food Bank’s mission: To serve those in need with compassion and respect while providing the resources for wholesome nutritious food. Valley View Community Food Bank is a registered 501(c) (3) non-profit.